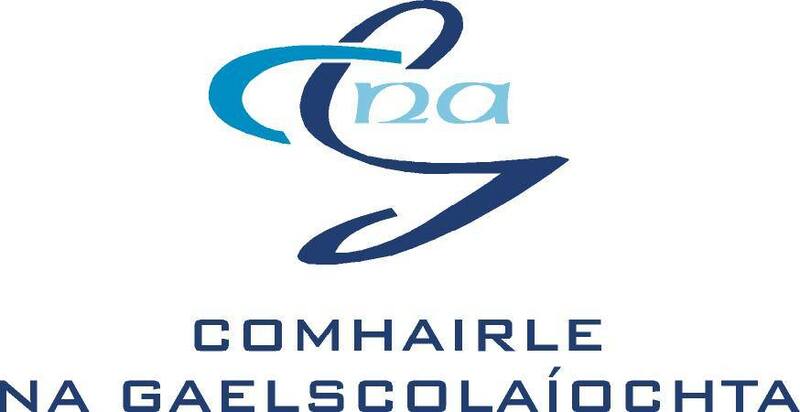 Comhairle na Gaelscolaíochta (CnaG) is the representative body for Irish-medium Education. It was set up in 2000 by the Department of Education to promote, facilitate and encourage Irish-medium Education. One of CnaG’s central objectives is to seek to extend the availability of Irish-medium Education to parents who wish to avail of it for their children. Currently there is a total of 86 schools providing Irish-medium Education to over 5,000 children at pre-school, primary and post primary level. The Irish-medium sector has been growing steadily in recent years and this growth looks set to continue with new schools opening every year. Irish-medium schools welcome children from all faiths and backgrounds.